A beautiful pair of 10mm round grey Tahitian pearl and diamond stud earrings, finished in 18ct white gold, which can be worn in the daytime or evening. 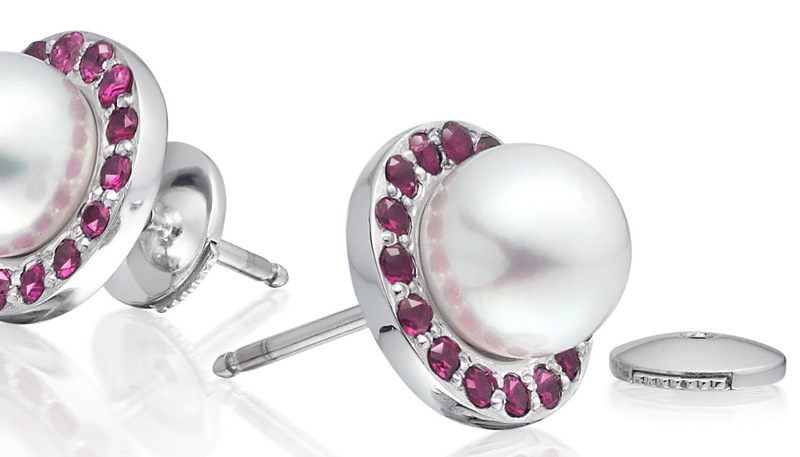 The mid grey colour tones of these pearls are natural, without treatment for colour, and have a hint of light green and pink in their overtones. 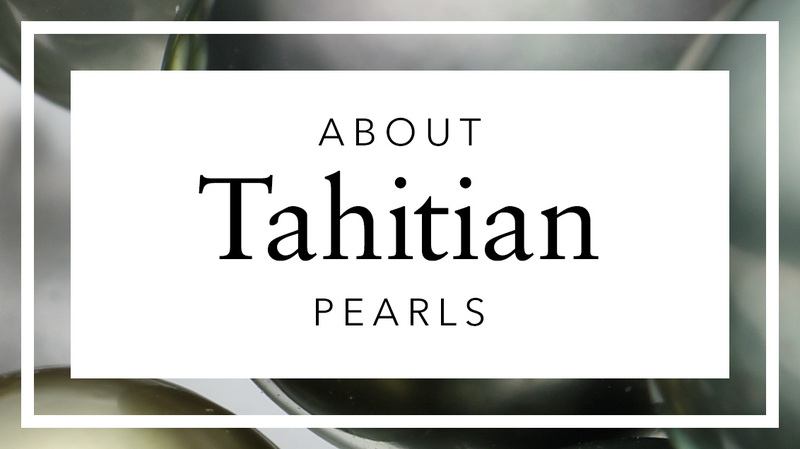 Tahitian pearls are a contemporary alternative to wearing more traditional white pearl jewellery and we think are highly preferable in quality to the dyed alternatives. 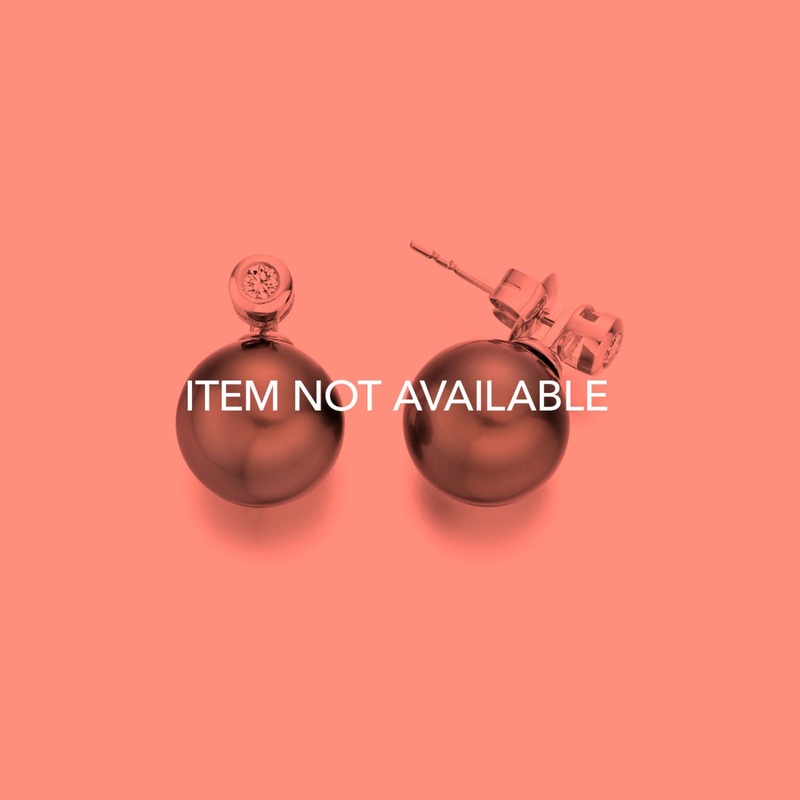 The lustre of each pearl is excellent, with their surface having some light to moderate markings that do not detract from the overall look of the earrings. 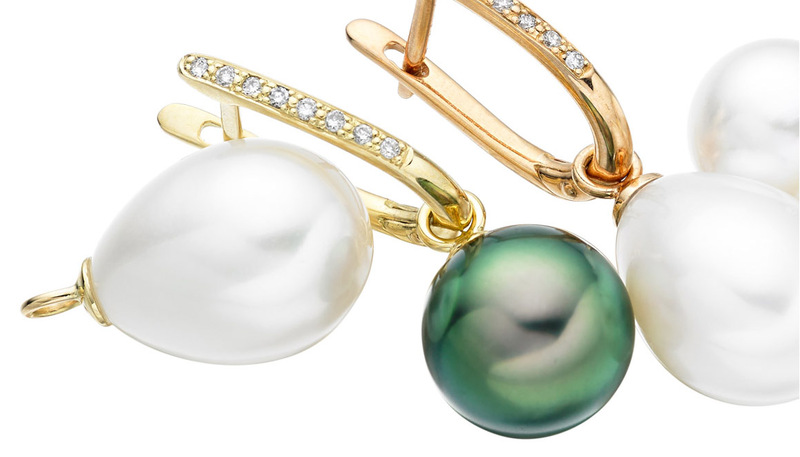 Farmed in tropical ocean waters mainly in French Polynesia, these pearls fit their exotic source perfectly. 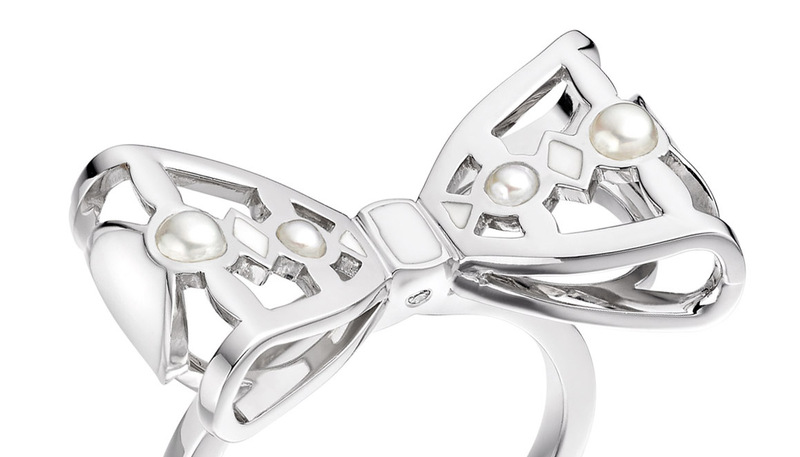 The earrings are finished in 18ct white gold, with a 0.05 carat diamond set just above each pearl. 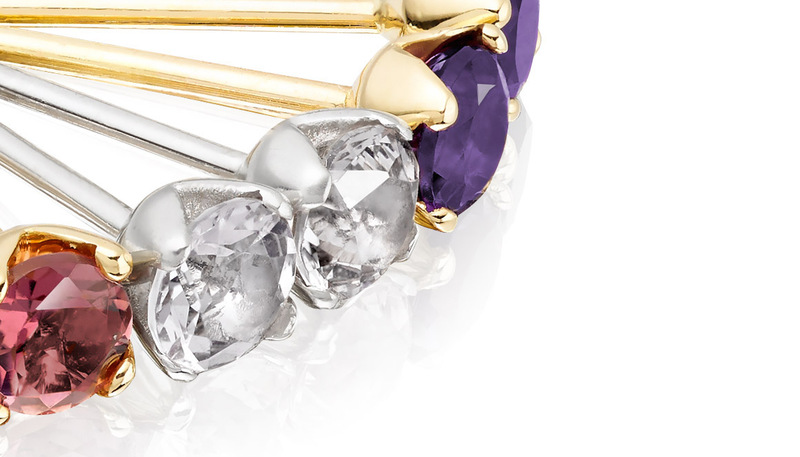 The design of the earring post also allows the pearl to be easily removed so that the diamond can be worn as a separate stud earring.